My expat story. Marianna Sharma: a digital ambassador for happy and peaceful life in India. A designer, unshakable optimist, enthusiastic cook & non-Indian Indian wife. 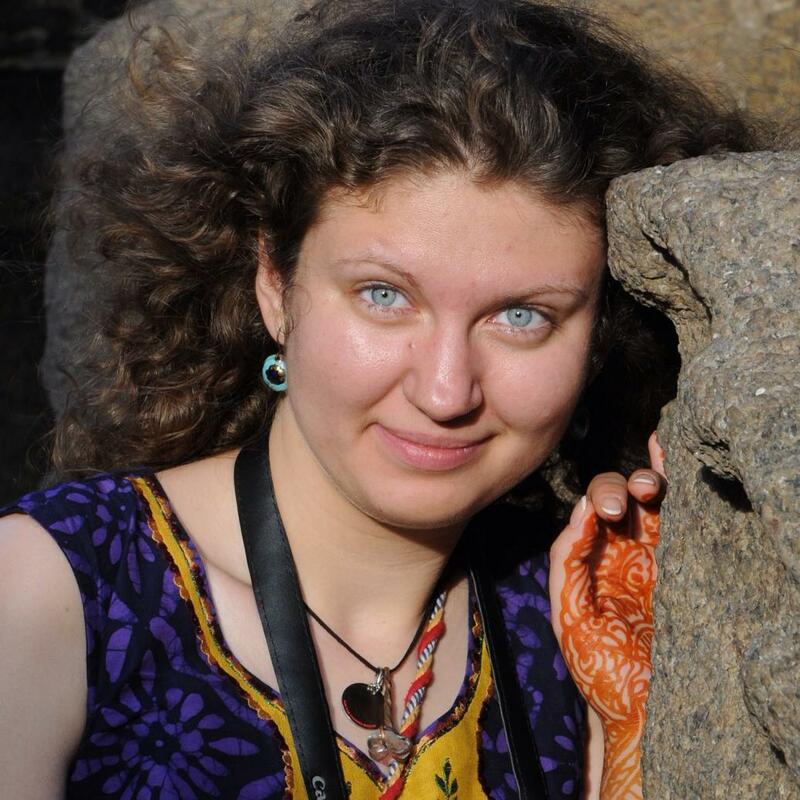 A born-and-raised Kyiv girl with keen interest in spirituality, miraculously turned Pune dweller years back. MS: I want to dedicate more time to writing. For me it’s sheer joy of being present in the moment, of being in touch with myself. When I write, I meditate, there are no distracting thoughts which come to my mind. I would love to write a column, or a book one day. Other than that I wish to be balanced and fulfilled. RC: I hope all will get fulfilled shortly! Thank you so much Marianna for sharing your story with us! I keep my fingers crossed for your Indian life. 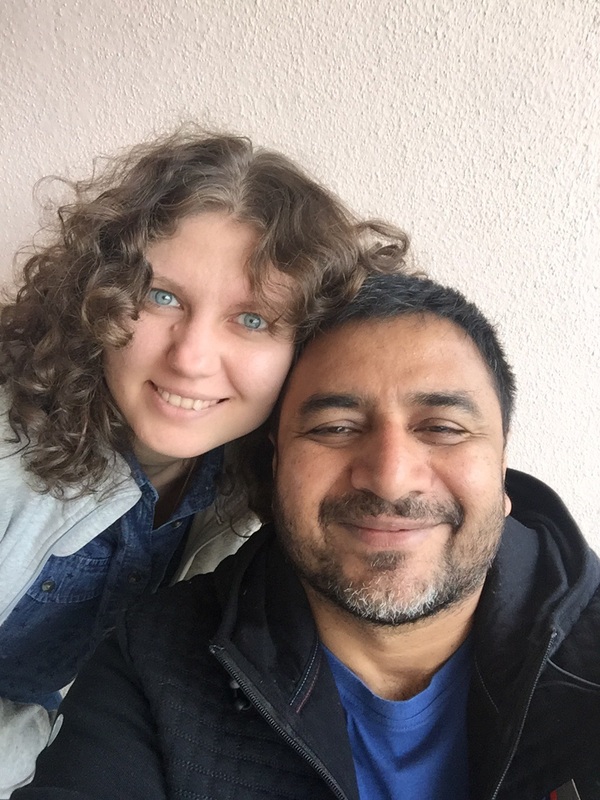 All of you who would like to get to know more about my wonderful guest – feel free to check her click-> blog or click-> Instagram. ← Life throwbacks. Rolling up the sleeves and doing the work on yourself that truly matters.